People have always been interesting in eavesdropping and love spy movies, novels and even try to imitate famous spy characters like the James Bond or investigators like the Sherlock Holmes. These characters are often seen employing gadgets which are mainly fictional and do not otherwise exist. But in reality, there are people, specially the spy agencies, which employ far more sophisticated and innovative spy gadgets that ordinary could not even think of. Remember my previous post “Beware!! 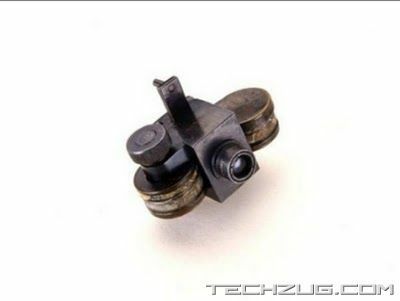 You are being watched?” Well today I am going to add 10 more gadgets to the list I posted previously. This will give a fare idea how spymasters watch everyone and keep an eye on those bad people that make our lives miserable. 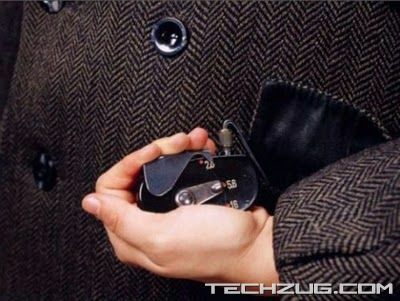 This post is all about the 10 best spy gadgets that have ever been invented. From a gun made out of a tube of lipstick to a poison umbrella, they are all here right out of a James Bond movie. Boghardt says this, er, doohickey has a hollowed-out space inside, ideal for holding a message so that case officers and sources could communicate without raising suspicion. 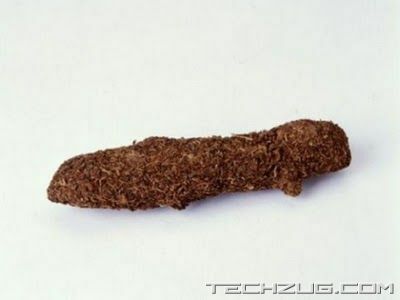 Doo tends to be left alone, which is why beacons disguised as tiger excrement were used to mark targets in Vietnam, Boghardt says. 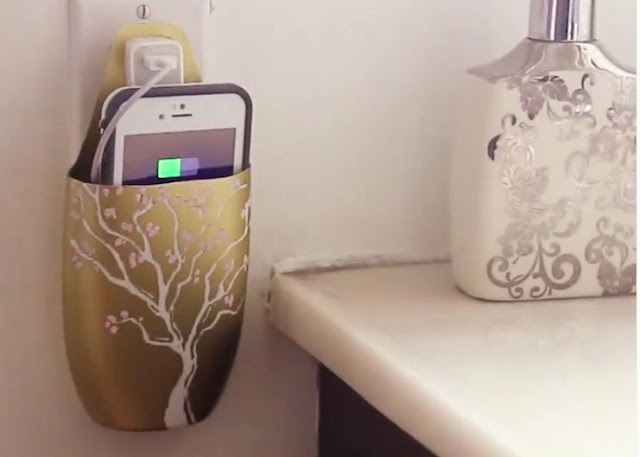 One of the risks is obviously that such a device would be thrown away or discovered by someone accidentally. In the 1960s, the East German foreign intelligence service HVA issued this tiny camera, which takes photos of documents and uses a chemical process to shrink the text down so that a block of text appears no bigger than a period. This way agents could hide secret messages in plain sight. Boghardt points to an infamous incident involving microdots: Dusko Popov, a double agent during World War II, gave microdots to the FBI that mentioned German interest in Pearl Harbour. FBI director J. Edgar Hoover didn't trust Popov, however, so he never passed the information to president Franklin D. Roosevelt. Throughout the 1960s and 1970s, Western diplomats in Eastern Europe avoided buying suits there, preferring to mail order clothing and shoes from the West. 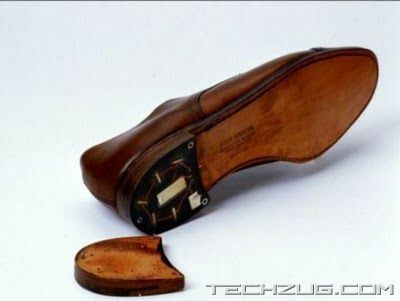 In Romania, the secret service used this to their advantage, working with postal service to install a transmitter in shoe heels. Boghardt says that the recording device was discovered during a routine room sweep that revealed a signal, but the signal disappeared when all the diplomats left the room. Messages sent over the wireless in the World War II era could be intercepted so the Germans used a cryptographic device. 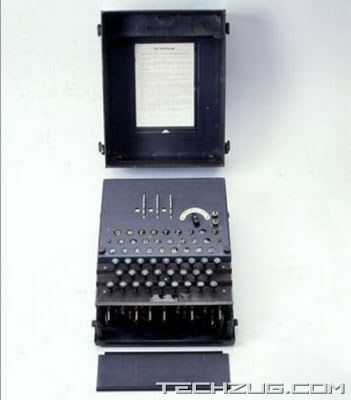 On the surface, the Enigma cipher machine looked like a regular typewriter, but it wasn't. A keyboard was linked to rotors, powered by an electric current, which transposed every keystroke several times. Corresponding messages went out in Morse code and required keys, which changed daily, to decipher -- get it? "De-cipher. " Which is exactly what the Allies did, cracking a code the Germans thought was unbreakable.